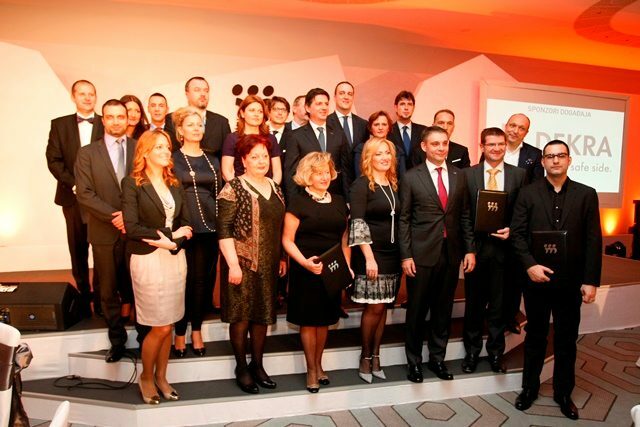 On 14th of December the Serbian Association of Managers (SAM) has presented the "Manager of the Year Award". The first place went to Živorad Vasić, the head of the Crowne Plaza Belgrade hotel, while Stanka Pejanović of Gorenje Belgrade won second place. This year's third in a row "Manager of the Year Award" is aimed toward boosting the management expertise and acknowledging the outstanding managers. 250 members of the SAM took vote on nominees for 2014.